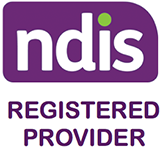 The NDIS (National Disability Insurance Scheme) provides support for people with disability, their families and carers in Australia. The NDIS will provide all Australians under the age of 65 with a permanent and significant disability with the reasonable and necessary supports they need to live an ordinary life. 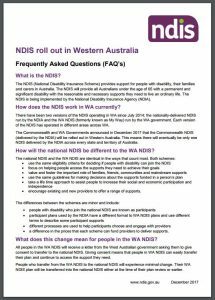 The NDIS is being implemented by the National Disability Insurance Agency (NDIA).